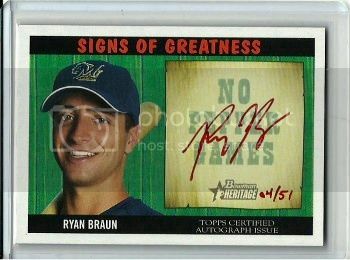 Its a shot in the dark ... seeing how there is only 25 of these but I would like to add one to my Braun PC. still hoping to get a hit on this thread! Is this the card you are talking about? This is mine, but it is for my PC. Yes indeed ... thanks for posting a picture ... I haven't seen one in a while. Any chance you know of anybody else that has one? Still searching ... anybody got one for sale or trade? 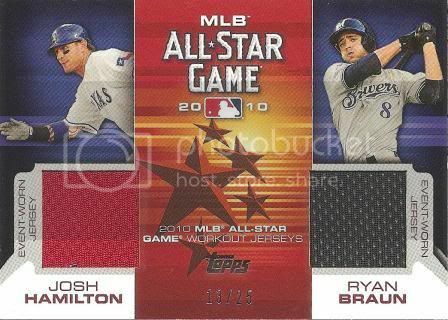 Still hoping to acquire one of these! this is not looking good! losing hope here ... there has to be one out there somewhere! Man will you get this card already. I am on the lookout in Wisconsin for you. Dude I'm in Wisconsin too ... Well at least we have Wisconsin covered ... anybody else care to join the search!